Supergirl has recruited Almost Human and Witches of East End veteran Anthony Konechny to play a recurring role on the show’s upcoming fourth season, Deadline reports. According to the report, Konechny will play Agent Jensen, a DEO agent recruited by Alex (Chyler Leigh) who struggles to find his footing at the DEO. 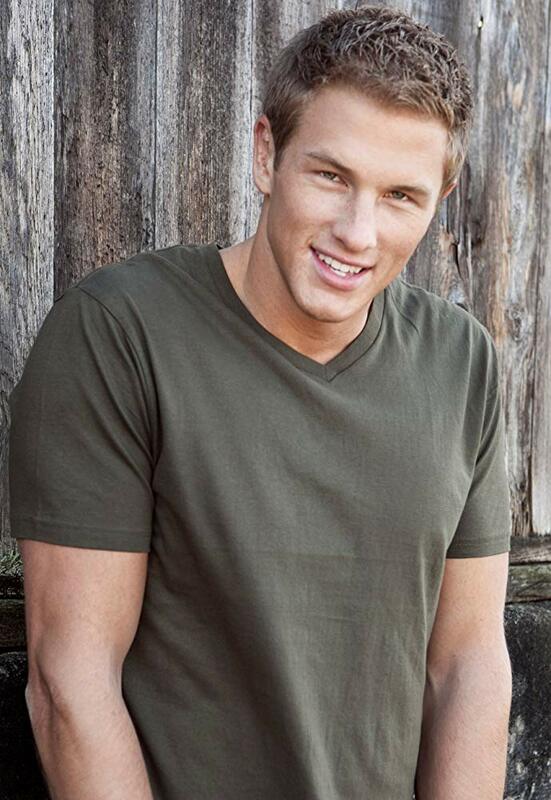 His character will be introduced in the season premiere on Sunday, October 14. 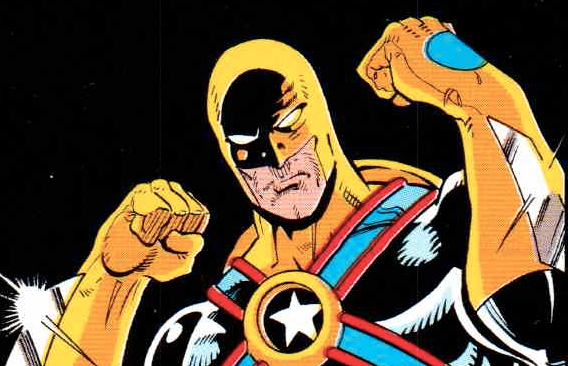 Given that bio, it would not be hard to imagine him turning against the DEO, especially since Agent Liberty as the leader of a human supremacy group sounds like the setup for a season-long spy-vs-spy between his group and the DEO itself. That would track with a “more topical” season four, as has been teased in interviews. That said, the notion of an agent grappling with his identity and a charismatic hate-monger leading an opposing group does not necessarily mean Jensen will end up on the side of the bad guys. Thematically, it might make more sense to redeem him, as they did last season with Reign. “The writers’ room is being really great this year,” Benoist said during a recent interview. “Last season, it was a lot of fire and brimstone and a lot of homages to Buffy the Vampire Slayer, which was great because I was such a big fan of that show. Season 3 witnessed Supergirl battling conflict from within. This time fear will be her biggest foe. All of us can relate to dealing with fear and that is going to make Season 4 interesting to watch. 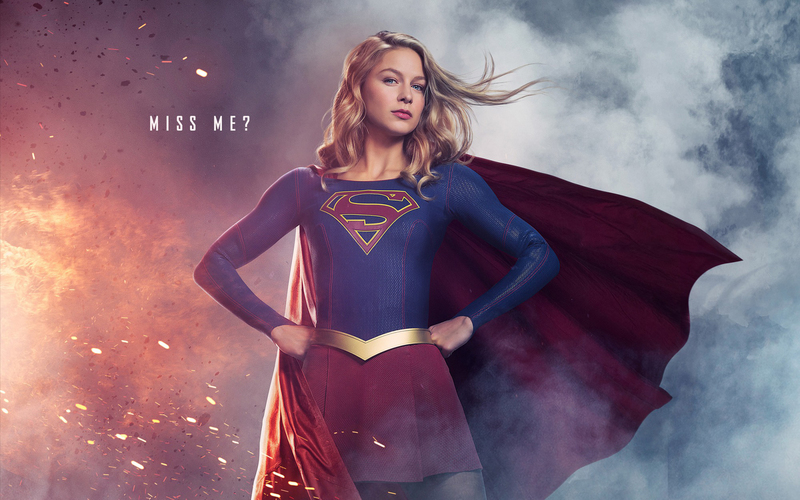 The fourth season of Supergirl will debut on Sunday, October 14th, at 8/7c on The CW. 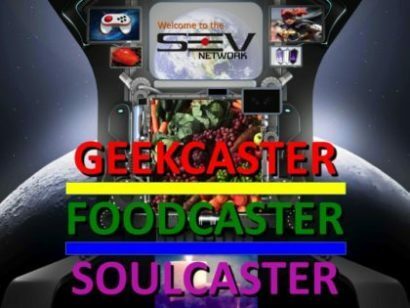 Follow me on Instagram and Twitter @BlueJayHJB and follow GEEKCASTER on Facebook.